imec, a world-leading research and innovation hub in nanoelectronics and digital technologies and partner in EnergyVille, announces that its n-PERT (Passivated Emitter and Rear Totally diffused) solar cells developed with Jolywood, a leading Chinese manufacturer of n-type bifacial solar cells and modules, have reached a certified front-side conversion efficiency of 23.2 percent. With cost-efficient processing and a clear path to higher efficiencies, this makes these n-PERT cells a serious contender to p-PERC technology. 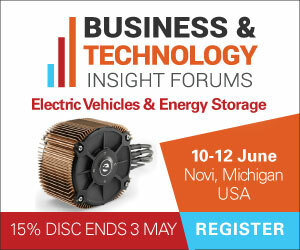 For more information see the IDTechEx report on Energy Harvesting Microwatt to Megawatt 2019-2029.